When a person say: “There is no God but Allah and Muhammad is the Messenger of Allah, he became a Muslim (Believer)! Religion of Allah is not only to become Muslim , but Islam and it’s knowledge related to five pillars of Islam is a beginning of a life long school to graduate as a “Mumin- “True believer, a faithful one whose heart is attained the pure faith. Angle Jibreel alaihissalam in the presence of Prophet and Companions (alaihiswalathu wa salam) explains “The Religion of Allah” as Islam,Imaan and Ihsan. Quran also use the term-Muslim,Mumin, Muhsineen” to explain the different rank of a believer based on his faith and his knowledge about the seen and unseen. Which is explained in the Quran chapter 2 Al Bakara. One’s belief is depends on the visions of his eye and his heart! So Insha Allah,we explain about Muslim, Mumin and Muhsin with reference to Islam, Iman and Ihsan another time. JEALOUSY OF WOMEN ON MEN REGARDING POLYGAMY? Wish and Envy/Jealousy is different!. Wishing is to seek from Allah for the Goodness HE (Allah) gave to others and seek similar goodness from Allah. Jealousy (envy) is to dislike others getting bounty (favours) which I got or to dislike others getting bounty)favours) which I did not get or will never get! But “Wish” is to seek same bounty or better bounty(favours) from Allah as HE (Allah) gave to others! For example: In Salawat Ibrahim (Durood Ibrahim) we ask Allah to give the favour up on Prophet Muhammad and his family as given to Prophet Ibrahim and his family. “None of you [truely] believes until his inclination is accordance with what I have brought.” a fine and true hadith which we have transmitted from the book of Hujjah with a sound chain of authorities. 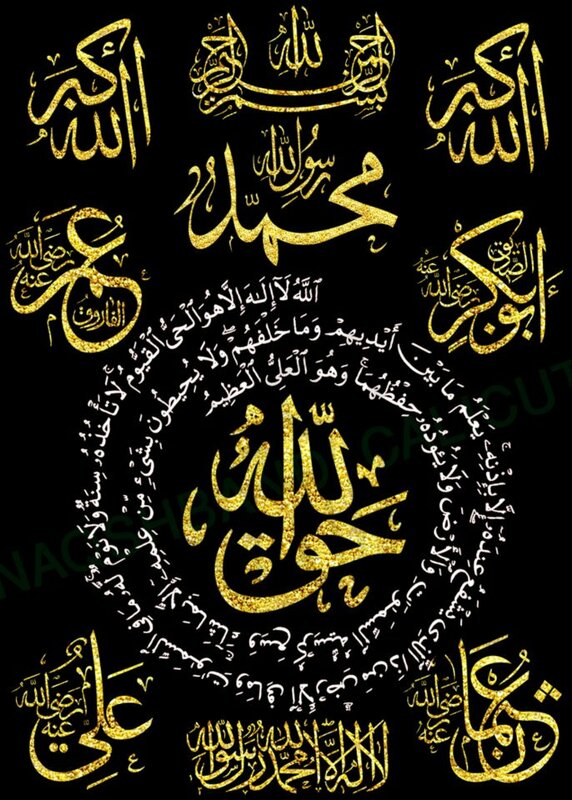 So if you love and follow Prophet (alaihiswalathu wa salam), you will love His ahlul bayt, love the Muslim leaders and their folk,love your Muslim brothers, love your parents, neighbours etc. You only fool yourself and those who follow you. When you follow the misguided ones, those ones who are familiar with only external side of humans you are also becoming misguided! But when you follow Awliya Allah, who have perfect knowledge about both inside and outside of a human being, then you are guided to truth by both purification of body and soul! Only those who can see your real side (soul/spirit) can cure and help you to purify your heart from all sickness of it! How do you clean without seeing the dirt?, your ego fools you and the one who knows only from the sources of ego(ears,eyes,skin/nose) is misguided and misguide others too!